Spinosad is a low toxicity, high efficiency, broad-spectrum Pesticide.It has the characteristics of efficient insecticidal performance and safety to insects and mammals, and is best suited for the application of pollution-free vegetables and fruits.Spinosad is highly active, by both contact and ingestion, in numerous insect species. Properties: Technical product is white powder. 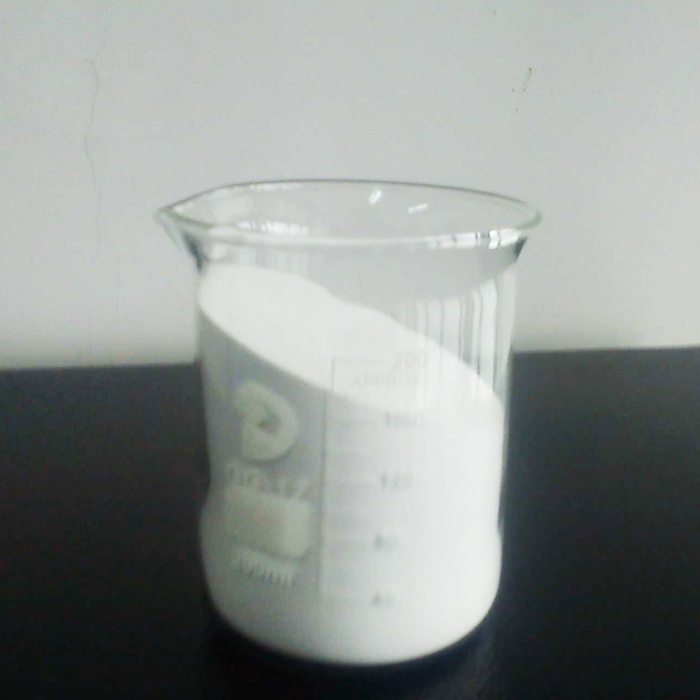 While we are operating this product, our company is still operating on other products, such as White Azamethiphos Powder,Fruit Trees Great Quality Insecticide, Quick Efficacy Insecticide Cypermethrin, Yellow Clear Methoprene Liquid and so on.If you need our product,please contact us. Looking for ideal Low Toxicity High Efficiency Spinosad Manufacturer & supplier ? We have a wide selection at great prices to help you get creative. All the Safety to Insects and Mammals are quality guaranteed. We are China Origin Factory of Highly Active in Insect Species. If you have any question, please feel free to contact us.